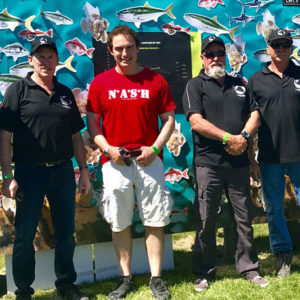 A draft management plan for the northeastern snapper stock is underway and expected to be with the Minister, Nathan Guy, later this year. 18 months of hard work has brought us to this point. It is unclear when the Minister will release the management plan for public discussion. However, recreational interests are keen to get the public involved in discussing the strategy within months. Rebuilding our inshore fish stocks as a legacy for future generations is our goal. 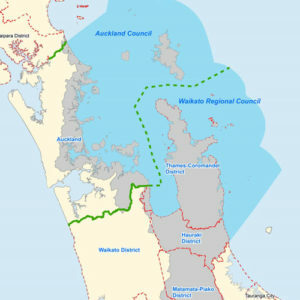 A collective of recreational, commercial and customary representatives have worked with group chair, Sir Ian Barker, Ministry officials and scientists to better understand the snapper stock, the marine environment where snapper live, and what we can all do to help restore the abundance and productivity of our inshore fisheries. Due to the terms of engagement, we are unable to report on the incomplete negotiations. Be assured the New Zealand Sport Fishing Council fisheries team has been actively supported by LegaSea to ensure timely and accurate input. It is patently clear that to rebuild snapper stocks we must consider other species, and how and where we catch our fish. 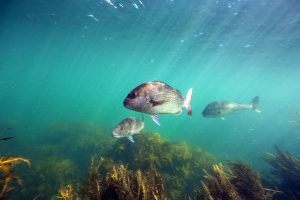 If we are to constrain snapper catch to restore abundance then we need to make sure that effort does not shift from snapper to more vulnerable species such as gurnard, tarakihi or trevally, which have suffered from local depletion in many areas. Commercial catch levels for such species may need to be reset to more realistic levels. Fishing methods that drag heavy gear across the seabed for many kilometres could be moved out of nursery and sensitive inshore habitats. 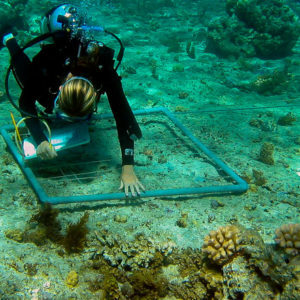 This will reduce juvenile mortality and enable the regrowth of benthic (seabed) communities that provide food, habitat and protection for growing fish. LegaSea is serious about restoring abundance in our inshore fisheries. Making bold, ecosystem-based decisions is the first step, because we can no longer justify making decisions for one species in isolation of others, nor can we ignore the environment in which they live. The snapper strategy could be the beginning of a new era in decision-making, to collectively address depletion, to improve the productivity of our inshore waters, and to better manage how and where we fish. Should we stop fishing during the snapper spawning season?